Keep an eye out at your stores for a new offer for a FREE $5 Gift Card wyb just two L’Oreal skin Care thru 2/23. We have a high-value coupon to use and make for a nice deal…. 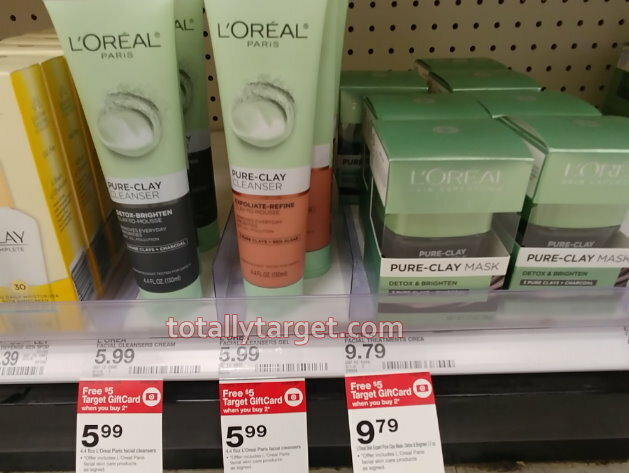 Also be sure and check your printouts for a recent $2/1 L’Oreal Skin care coupon. It’s no longer available but still valid if you printed it to make for an even better deal.